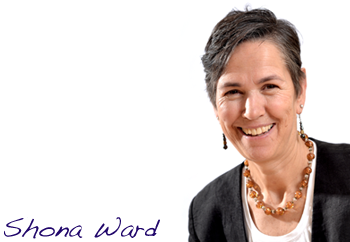 Shona has a psychology and counselling background and worked in higher education, health and social services before establishing herself as an independent facilitator and training consultant in 1991. She joined Learning Curve in 2000 and since then has successfully designed and delivered training for a range of private sector companies both in the UK and overseas. Shona has a keen interest in bringing self awareness and other aspects of emotional intelligence into leadership, management development and business partnerships. She is comfortable working at all levels of organisations, from executive teams to front line staff, and has the ability to create learning environments that are challenging and fun, where people feel able to take risks and be honest about themselves. Shona believes that the process of becoming more self aware can be challenging, as well as exciting, but it provides an essential basis for trust and loyalty in business relationships.